Sometimes a tooth can become infected or inflamed. It may be very sensitive to temperature, there may be swelling in the area or the tooth may be very painful to bite on. When this happens a dentist can offer two solutions; either to extract the diseased tooth or provide root canal treatment. Root canal treatment (endodontic treatment) involves cutting an access cavity into the tooth so that the dentist can clean out the hollow space within the centre of the tooth, the pulp chamber. The dentist then finds the root canal(s), fine canals which run down from the central pulp chamber to the end of the roots. There can be one or many root canals depending on the tooth, and they must all be found and treated for the root canal treatment to be successful. Once inside the tooth, the dentist will clean out the infected material and then clean and shape the root canals. In order to complete this part of root treatment correctly it is essential for the dentist to take x-rays of the tooth or use an electronic device which determines how long the root canals are. Once all the measurements are taken and the root canals prepared, the dentist places root filling, which runs up to, but not beyond, the end of each root canal. This root filling will fill the canal completely and produce a tight seal at the end of the canal. The dentist will then take a final x-ray to check that the root filling is correctly positioned. The length of the procedure varies. Straightforward cases may be completed in half, to one hour. More demanding teeth or teeth with multiple roots may take considerably longer and may need to be completed in two visits, particularly if there has been infection. 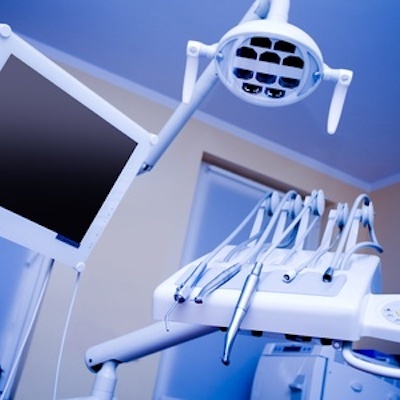 The symptoms associated with root canal treatment will depend on the complexity of the case but with the aid of local anaesthetic the procedure is usually painless. It is not uncommon for there to be slight discomfort for 2-3 days after treatment but this can be treated with over-the-counter analgesics. A root filled tooth should feel the same a healthy tooth, but it will be more brittle than the same live tooth. It is important to have a strengthening restoration placed soon after root treatment; otherwise the tooth can split and be lost.